The most established and comprehensive market gathering for the Mena region’s trade experts, fintech innovators, bankers, government bodies and corporates of all sizes returns to Dubai on February 19-22, 2018. Now in its 15th year, the 2018 instalment of this annual series will take stock of recent global developments, while focusing on developments in key regional hotspots and sectors. 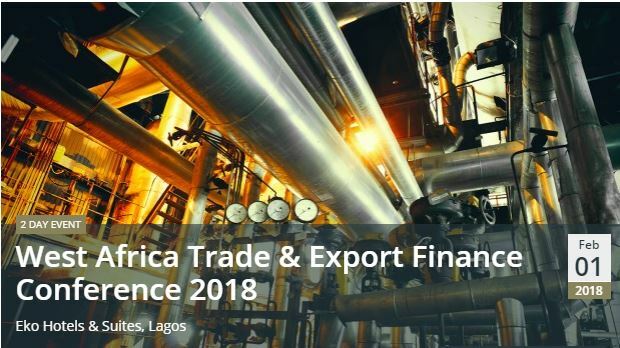 With unrivalled links to a huge number of movers and shakers in the industry, this event provides access to hundreds of companies engaged in international trade, acting as an ideal forum at which to learn about the latest trade, export and infrastructure financing tools and opportunities. What better way to start the year than to join us at Mezcalito next Thursday, January 18, for an evening of relaxed networking with the trade, commodity and export finance community of Hong Kong. We’ll provide the drinks and appetisers, as usual, so all you’ll need to bring along are a few business cards and some colleagues. Our complimentary GTR Drinks gatherings have been bringing local trade, treasury and trade finance communities together around the globe for many years now, providing ideal networking opportunities…and a free bar! Please RSVP by contacting Emma: ebraithwaite@gtreview.com. 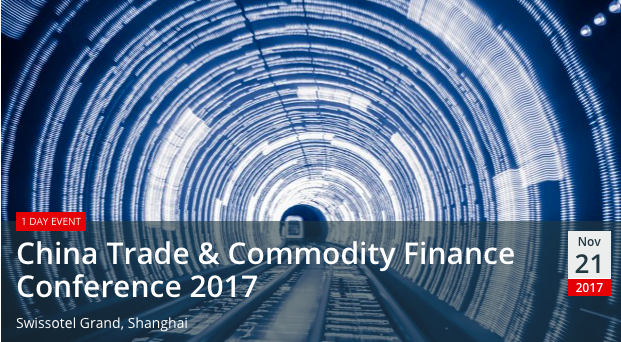 Following several years in Beijing, GTR returns to Shanghai for a second year to host the China Trade & Commodity Finance Conference 2017, now established as a crucial annual get-together for regional financiers, corporates and trade experts. Themes to be covered include economic challenges and opportunities in and around the country, and a breakdown of what the future may hold for what is still the world’s leading exporter. Offering a first-class business environment, GTR’s conference will save you travel, time and money by providing access to the market’s key players all in one central location. 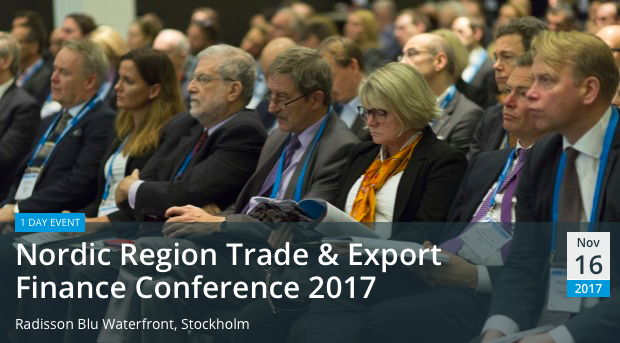 Marking a decade in Sweden, the Nordic Region Trade & Export Finance Conference returns to Stockholm in November 2017. Being the only event of its kind in the Nordic region, the conference continues to attract a huge range of international corporates, financiers, regulators, insurers, legal specialists and trade experts, providing a unique forum for those involved in Nordic trade to meet and learn from market peers. Key drivers for discussion will include the impact of an uncertain geopolitical climate on international trade, as well as key challenges and new opportunities in emerging markets, the future role of technology in trade finance, treasury and working capital optimisation, and financial risk management featuring throughout the course of this focused one-day gathering. 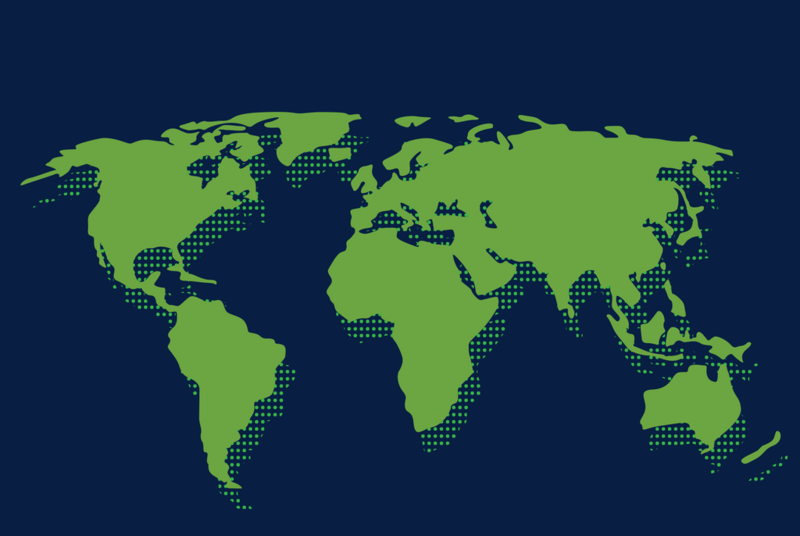 Join the discussion, gain knowledge and become a trade & export finance expert! 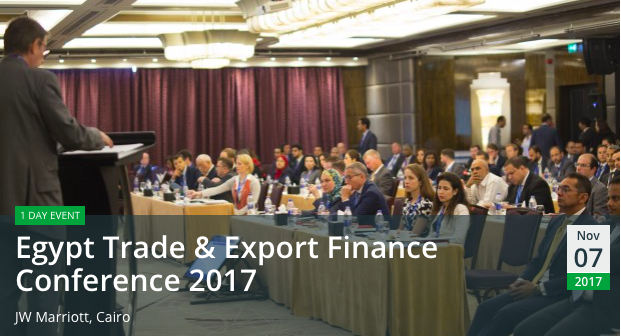 Exploring viable next steps for Egyptian exporters following the country’s return to stability in recent times, GTR’s Egypt Trade & Export Finance Conference will return to Cairo on November 7, 2017. 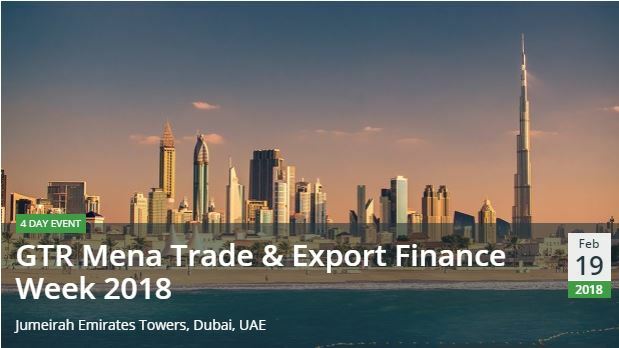 Key infrastructural developments, new digital financing solutions, credit, security and political risk, and regional trade with markets such as Sub-Saharan Africa and the Middle East will all feature on the agenda, providing delegates with a wide ranging overview on the opportunities available in this exciting market. 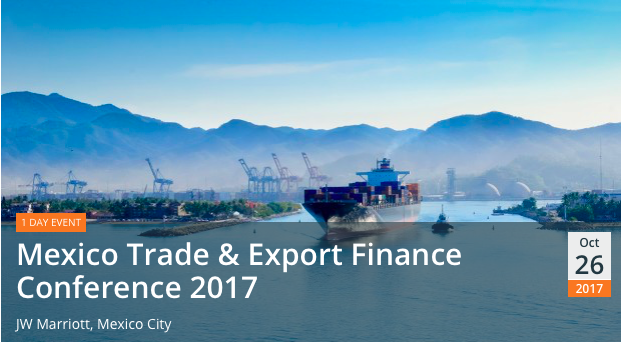 Returning to Mexico City for its third year, GTR’s Mexico Trade & Export Finance Conference will take place on October 26 as the only GTR event in Latin America in 2017! The agenda will focus on key issues impacting the Mexican trade and investment flows such as the renegotiation of NAFTA and growing global protectionism, regulatory reform and investment opportunities in key industrial sectors such as oil and gas, power generation and telecoms, and risks posed by the 2018 general elections. Expert speakers will also share insight on the latest trade financing sources and techniques, covering the evolving role of ECAs, insurers and developmental institutions in structured trade financing, working capital optimisation techniques for Mexican corporates, the capabilities of trade fintech in today’s market, and prospects for adoption of new innovations such as blockchain and regulatory technology. 2017’s event is not to be missed for those looking to foster new working relationships as well as reinforce existing ties with key industry players. 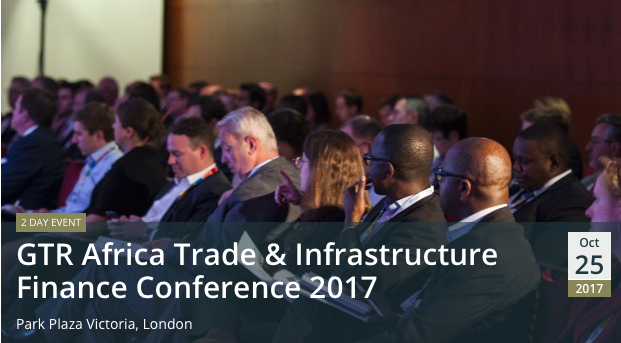 Since its inception in 2015, the GTR Africa Trade & Infrastructure Finance Conference has provided a key forum for regional corporates, financiers and trade specialists to meet and discuss Africa’s trade potential, as well as infrastructure and investment opportunities available across the continent. 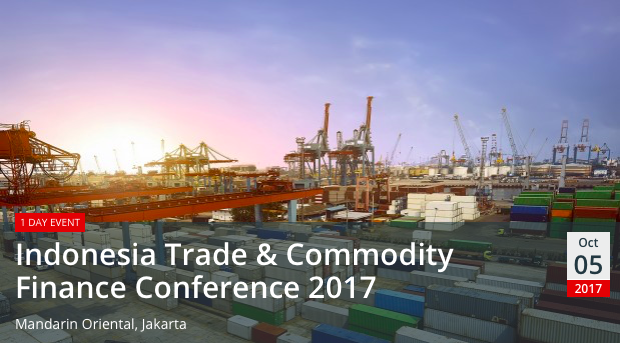 The Indonesia Trade & Commodity Finance Conference in Jakarta is the premier forum for trade and commodity experts, domestic and international, to gather for a day of discussion, debate and networking. Dedicated networking breaks throughout the conference will give delegates the chance to gather new leads and become reacquainted with peers. Save travel, time and money by attending, and meet the largest names in the trade & commodity markets all under one roof. 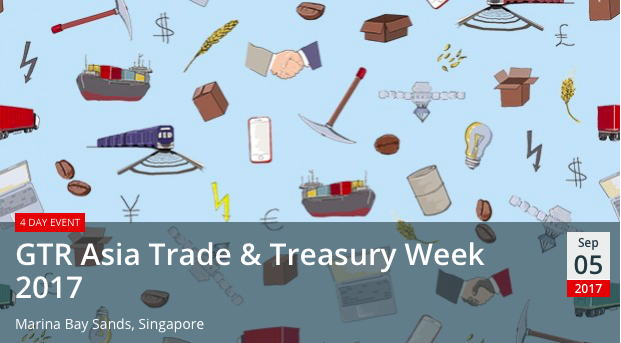 Global Trade Review, bringing the trade and treasury community together for well over a decade, will return to Singapore on September 5-8, 2017 for the award-winning conference series, GTR Asia Trade & Treasury Week. 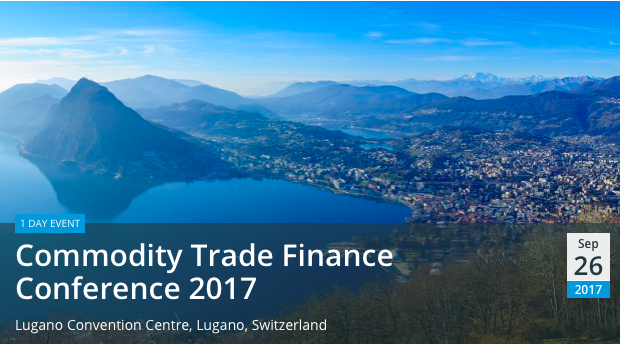 Building on its renowned reputation as the largest and most popular trade finance gathering anywhere in the world, the conference will provide an effective and impartial marketplace for all involved in trade, commodity and export finance. 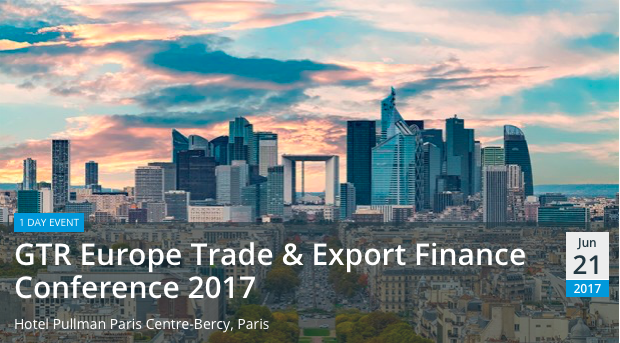 Following four consecutive years in Hamburg, the GTR Europe Trade & Export Finance Conference took place in Paris in 2017, once again featuring as a key market gathering for European trade and export finance specialists and regional business heads. Welcoming over 200 delegates from 15 countries, this year’s event featured dual afternoon stream sessions, the launch of the ICC Banking Commission’s “Rethinking Trade & Finance Report 2017” and further discussion topics including best practice for corporates in improving efficiency and cash flow, risk mitigation, new business frontiers in Africa, disruptive technology in trade finance and much more.